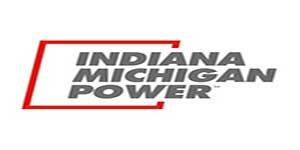 Lumin Energy Company has worked with many of the utility companies throughout Indiana including Indiana Michigan Power. Our energy agents are experts in their net metering guidelines and interconnection application process. As an IM Power customer you can learn more about their renewable energy options here or ask your Lumin Energy agent.